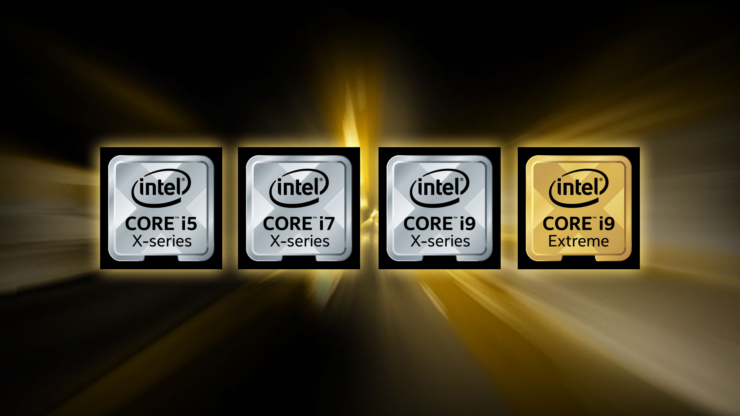 Intel has just shown off their most extreme high-end desktop processor to date which boasts 28 cores. Intel didn’t tell much about it aside from showing a Cinebench demo which did not reveal much, but they confirmed that the chip will be on the market sometime in Q4 2018. 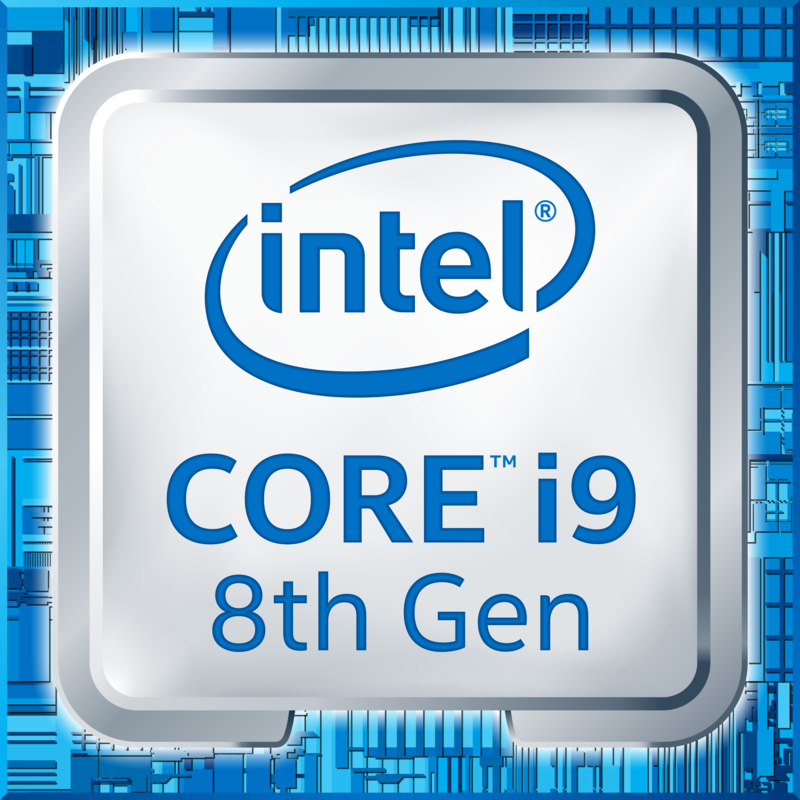 Intel didn’t mention the name of the 28 core chip but it seems to be based on the Xeon Platinum (High Core Count) die which has been on the market for a while now. The details simply said that the processor would launch in Q4 2018 for the X299 platform. It’s possible we can see a new line of motherboards for this chip to drive it stable in workloads or better yet, overclocking. The 28 cores and 56 threads for consumers and enthusiasts would be unlike anything that has been done on the HEDT platform before. 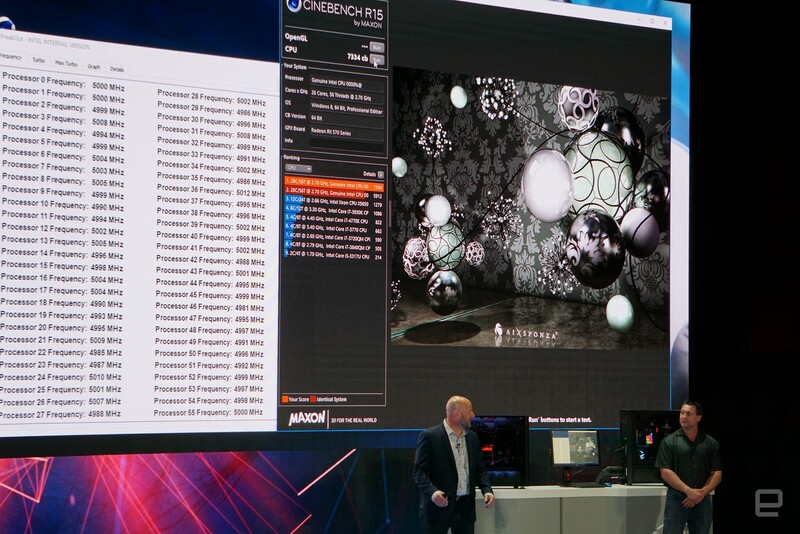 In Cinebench, the chip was shown running at 5.00 GHz across all cores (2.70 GHz base) and scored 7334 multi-core points. In comparison, an overclocked Core i9-7980XE with 18 cores and 36 threads scores around 5000 points so that is a mighty jump. We cannot confirm whether the overclock was on air cooling, liquid cooling or LN2 but it would be great if overclocking is indeed this great on the next Core-X parts. This processor may just be the flagship part of the Cascade Lake-X family which has shown up in several roadmaps and was also expected by the end of the current year or Q4 2018. Pricing should be expected beyond the $2000 US range as the current flagship with 18 cores and 36 threads cost $2000 US. 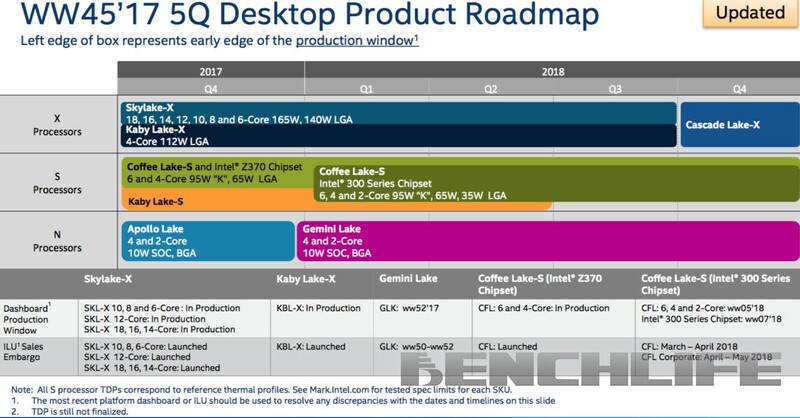 Aside from that, Intel also promised more Xeon and HEDT side updates to be made within 2018. These are aside from the 28 core model which ships late 2018. Aside from all the HEDT talk, Intel also provided a hint at upcoming mainstream CPU family updates. These would most likely include the Intel 8 core Coffee Lake-S model which has been rumored for a while now and multiple entries are now leaked on the web. Intel would also be offering a new Z390 chipset to manufacturers which will be integrated a new range of high-end LGA 1151 motherboards. The chipset details have also been available on Intel’s webpage for a while now. Aside from that, we can expect board markers to update the X299 motherboards to entice enthusiasts.